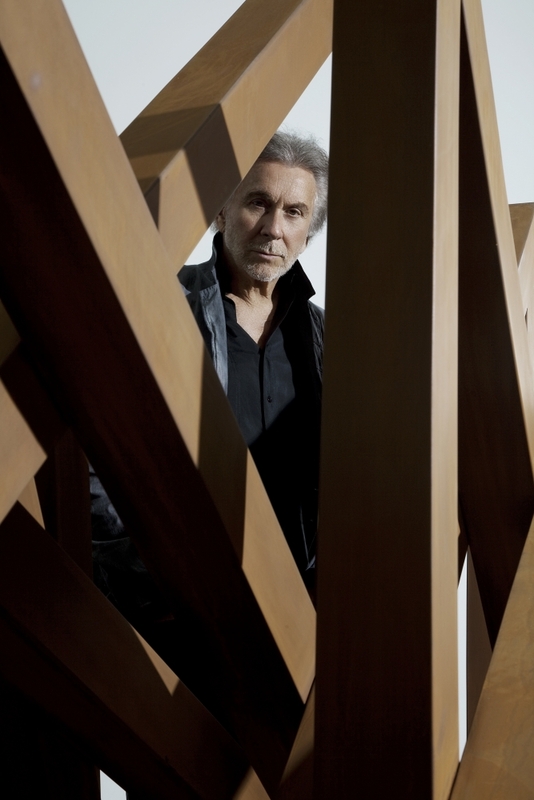 Born in Châteaux-Arnoux, France 1941 | Lives and works in New York and France. 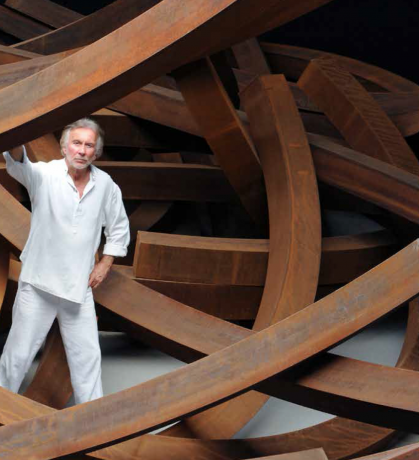 Bernar Venet bridges the dichotomy between mathematical precision and natural chaos. 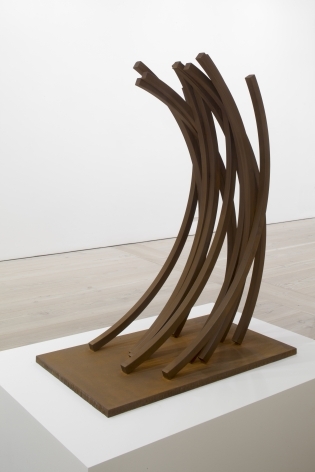 Known for his dynamic steel sculptures and arches, which play with gravity and three-dimensionality, Venet is regarded a pioneer in minimalist, conceptual sculpture. 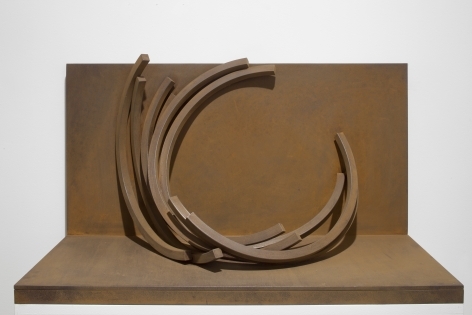 As a key player in the conceptual art movement of the 1960s and 1970s, Venet evolved a new aesthetic with steel as his medium and mathematic configurations as his subject. 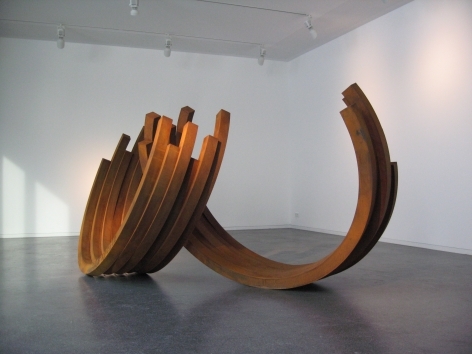 Venet's work has been exhibited widely in museum and gallery exhibitions in Europe, the United States and Asia. 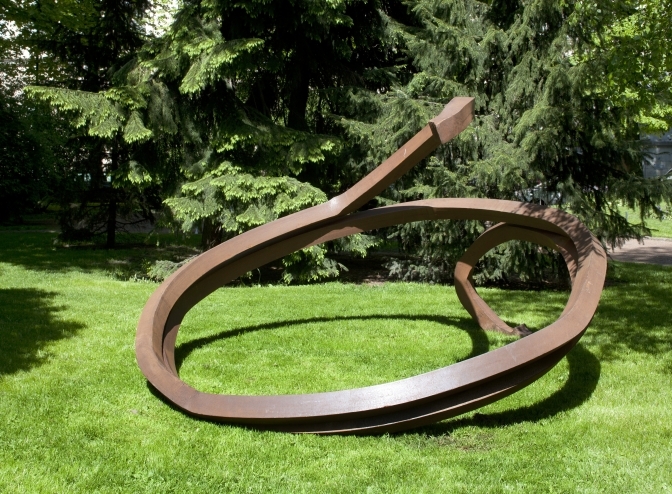 In the summer of 2011 six million visitors admired the sculptor's work in the gardens around Versailles. 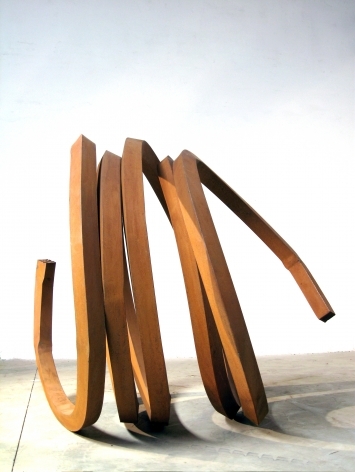 Venet's work is represented in a number of notable collections such as The Museum of Modern Art New York, The Solomon R. Guggenheim Museum, The National Gallery of Art, the Hirshorn Museum and Sculpture Garden, the Museum of Contemporary Art Los Angeles, the Museum of Contemporary Art Chicago, and the Detroit Institute of the Arts. 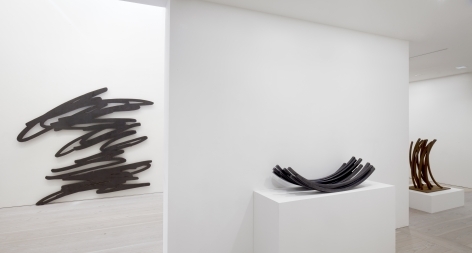 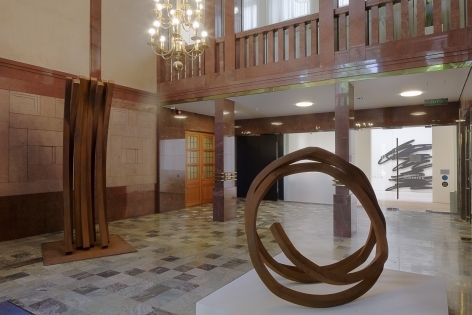 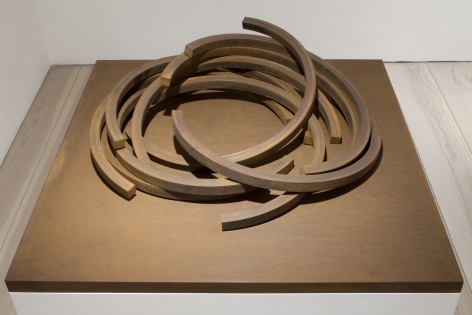 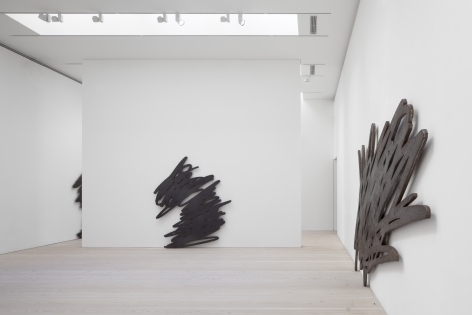 Galerie Forsblom has been representing Bernar Venet since 2012. 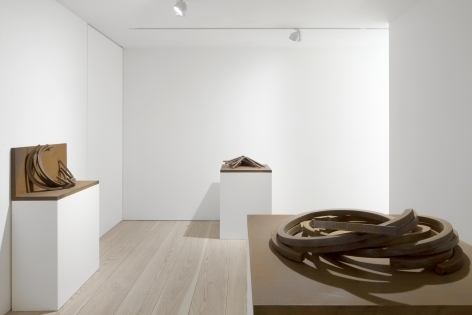 The exhibition presents a previously unseen ensemble of 170 artworks, including Venet’s early performances, drawings, diagrams, and paintings, as well as the photographs, sound works, films and sculptures that retrace 60 years of creation.